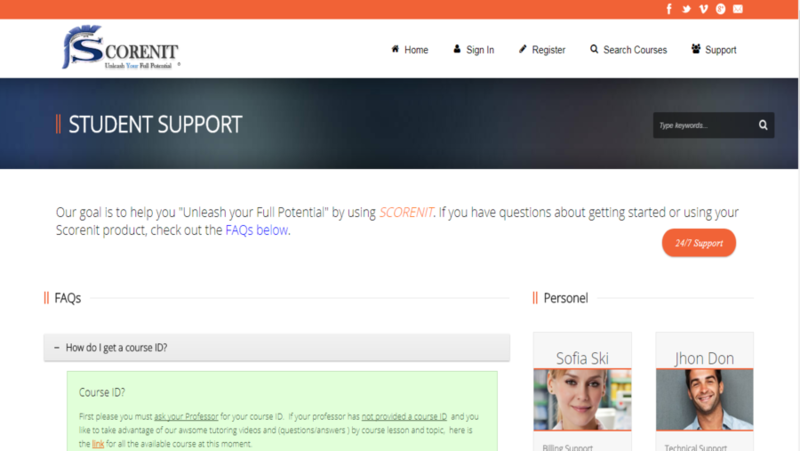 SCORENIT is one of the best education and tutorial websites. 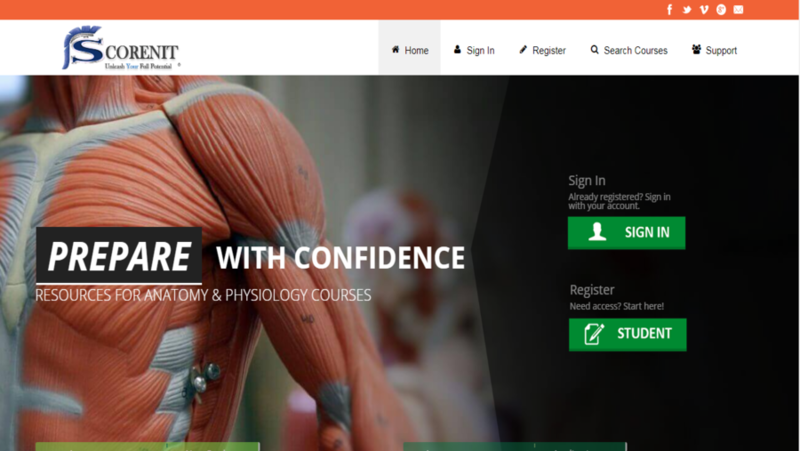 You can register yourself on the site and search many courses which are relevant to you. You can then grab that course at very nominal cost. They have many professional courses. Our WordPress development team used Academy – learning management theme and they also used Woo commerce, S2Member, RadyKal Fancy Gallery, NextGen Gallery. This WordPress website is regularly maintained at W3care.